This cabaret-style club is not your run-of-the-mill (read Howl at the Moon) piano bar. Of course you can still gather around the baby grand and sing along on Friday and Saturday nights, but Petras has expanded over the past year to add more space including a patio and pool room for your lounging pleasure. 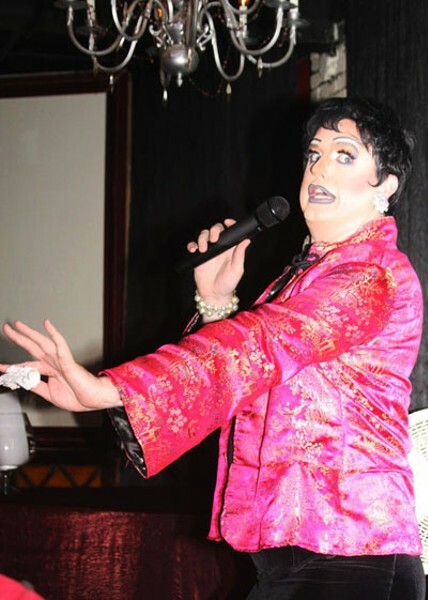 Dont miss Dragaoke on Wednesday nights with Roxy C. Moorecox. If singing isnt your thing, theres something for everyone, from live jazz and trivia to DJs and drag shows.